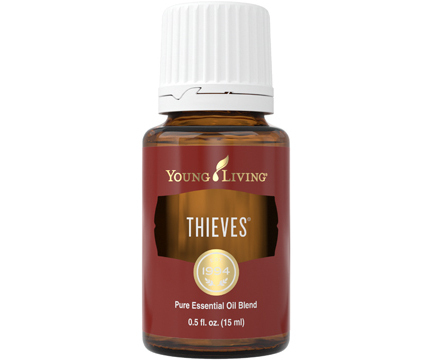 Add 2–3 drops to Ortho Ease® massage oil and massage it into your feet or muscles after activity for a rejuvenating experience. 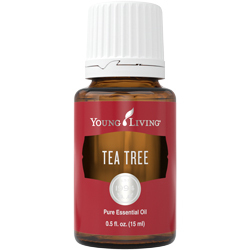 Diffuse Eucalyptus Radiata in your home or work space for a clean, energizing aroma. 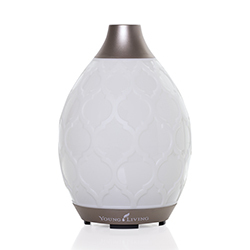 Eucalyptus Radiata has a clean, invigorating aroma that can create a rejuvenating environment. 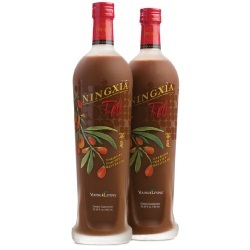 It can be used topically on the chest or back in the evening for a soothing yet invigorating aromatic experience. 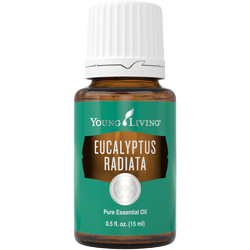 Eucalyptus Radiata essential oil joined the Young Living family in 1994.